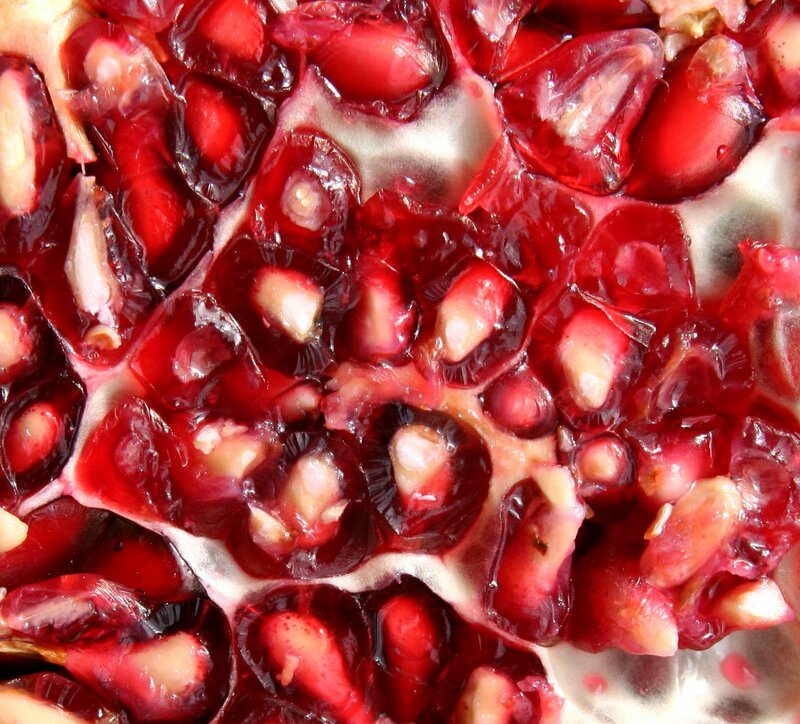 Pomegranates – what a delicious detox snack! Another year, another chance to get myself fit, lean and healthy again. This year, instead of buying an expensive membership to a gym that I would never use, I decided to kickstart my healthy year ahead with a 14-day detox with the Urban Detox Club. This detox has had glowing reviews in Well + Good NYC, Fab, Fit and Fun and Access Hollywood. Determined to cleanse myself of all the toxins that had built up over the holiday season, I also enlisted my husband to join in the detox and act as my personal cheerleader on the way. Question was, would we be able to last the whole 14-days without caffeine, alcohol, sugar, wheat, dairy and meat? Many people are skeptical of detoxes. Do you have to fast? Do you drink juice all the time? Do you spend all your time cooking in the kitchen? Do you have to run all over town trying to find strange ingredients from different health food stores? Aren’t detoxes really expensive? The difference with this detox is that it is a very affordable food-based detox with ingredients from a regular grocery store, you don’t ever go hungry and you can still detox while working, raising a family and having a social life too. Remember: detoxes do require determination and commitment. I kid you not: the first three days were rough for me. As an Englishgal, tea is in my blood and I just need my morning and afternoon cuppas to get me through the day. I felt very tired in the first few afternoons, especially when I was running around with my two children and really needed something to pick me up and see me through to the evening. However, after those initial few days I suddenly began to feel quite incredible. I didn’t need tea or cake to give me energy – instead I was getting enough energy from all the delicious food I was eating – the natural way. A typical day for me on the detox involved a protein packed morning smoothie, a light morning snack (an apple), a salad or soup for lunch, a light afternoon snack (veggies and bean dip) and vegetarian bean chili and rice for dinner. I also drank lots of lemon water and herbal teas. My cravings for sweet things soon disappeared and my palate changed so much I was soon craving green vegetables instead! I lost weight, felt cleansed, calm and very healthy. We made it through the 14-day program and are already talking about when we can start our next detox (probably the spring). I’m at the stage now where I can slowly introduce foods back into my daily diet. I’ve had some roast chicken, a small blueberry muffin and a cup of coffee. But I’ve been careful not to go too crazy (no steaks and martinis for me yet!) and I really haven’t felt any desire to go back to the way I was eating before. Armed with new delicious recipes, I want to continue with this healthy eating lifestyle. What was even more surprising to me was how well my husband did. He begrudgingly gave up his morning espresso and evening glass of red wine but soon really enjoyed the whole detox process. He is now determined not to drink caffeine again. Lesson learned: detoxes don’t have to change your whole life, but even if you change one thing about your diet then I think you can count that as a success. Does a detox appeal to you too? I recommend to my clients that they detox every season for optimal health. I offer 12-day and 7-day detoxes with full meal plans, nutrition guides and support along the way. Contact me for more details!